Make room on your PANDORA Reflexions bracelet for this lunar delight! 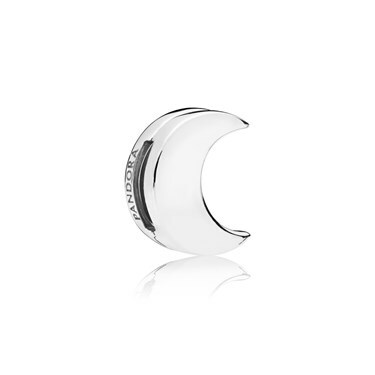 Crafted with sterling silver, this Reflexions charm depicts the moon. Only suitable for PANDORA Reflexions bracelets.